Very interesting blog , possibly an area that I would like to look into deeper in the future. How far back is DNA is universal? 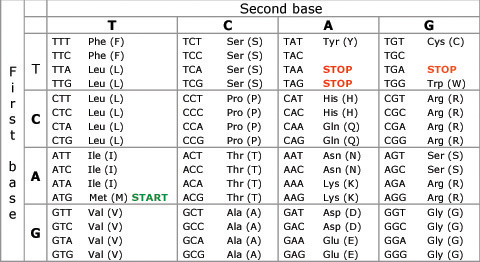 Have we found any organism that does not have the same four letters in their codons? All living organisms have the same four letters in their DNA. Now how DNA arose is a great “chicken and egg” problem…. It certainly wasn’t the first self-replicating and coding molecule on earth as it is far too complex to have arisen by chance. What does each chromosome do? Each chromosome will contain a certain number of genes and these genes will code for different proteins. So there isn’t a short answer to what does each chromosome do? 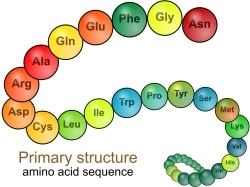 If you know what genes are found on what chromosome, then you could build a chromosomal map showing which protein are coded for on each chromosome.